Happy New Year! Let’s Play Some Hits. It’s part 1 of our two part special “The Top 45s Of The Last 45 Years”. We’re playing back the number one songs of the year from 1972 to 2017. 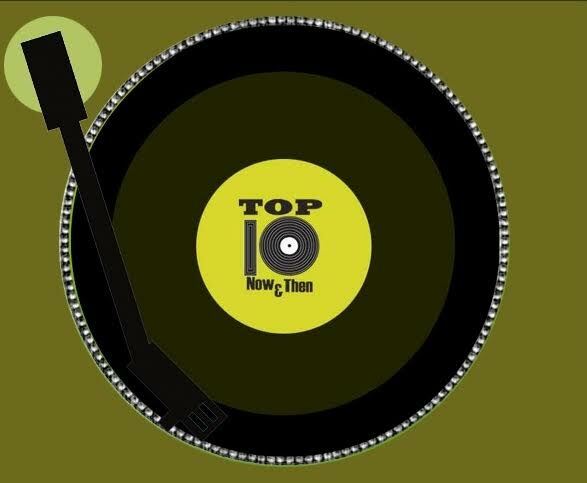 Putting you in the holiday mood with the Top Ten Songs Of The Season Now & Then.